Do you suffer from hair loss? I notice we often take really good care of our skin and body but we often left hair care behind. The usual hair treatment we go for are usually coloring and perming, how often do you go for scalp treatment or hair treatment? Hair loss is a common problem among women and men and I started having mine in my late 20s, this was before I had my first child and it worries me a lot, having a balding patch is not funny, there are times it feels like I am clogging the drain whenever I shower and there are hair falls all over the room and my brushes. While some hair loss is totally normal, a bad hair routine could be the reason for your hair loss, I am guilty of perming, straightening, and coloring my way through my teens and nutrition can play a part too! If you're not eating a well-balanced diet it will also affect your hair. So here's an example of my hair loss at one of its worst time, I nearly had a bald patch on the top of my head which is terrifying for me. 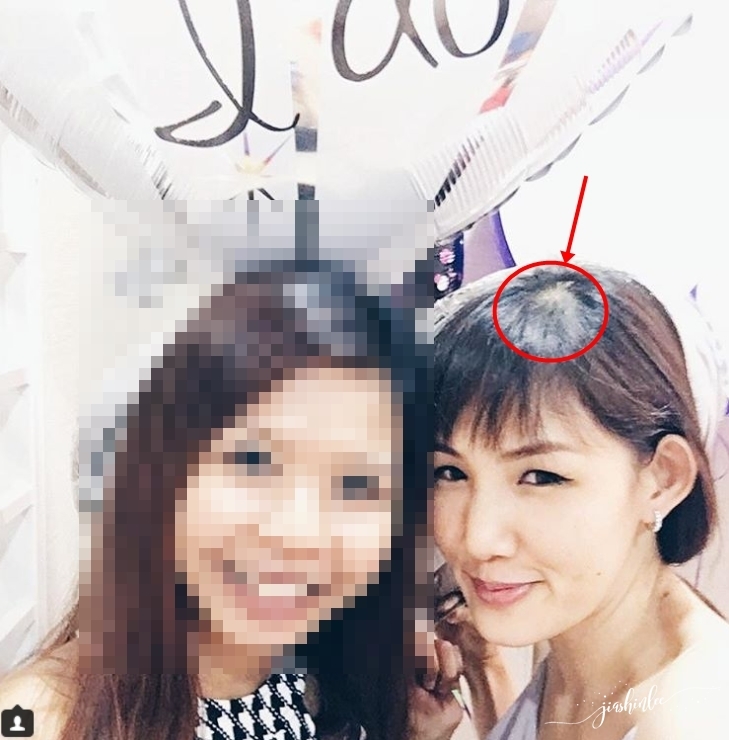 My hair is thinning as the days goes by and changing the partition does not help anymore and I know I need to find a hair loss treatment to overcome this problem, when HairMax+ approached me about their hair loss treatment, I immediately said yes, this might be a hair loss treatment I've been looking! 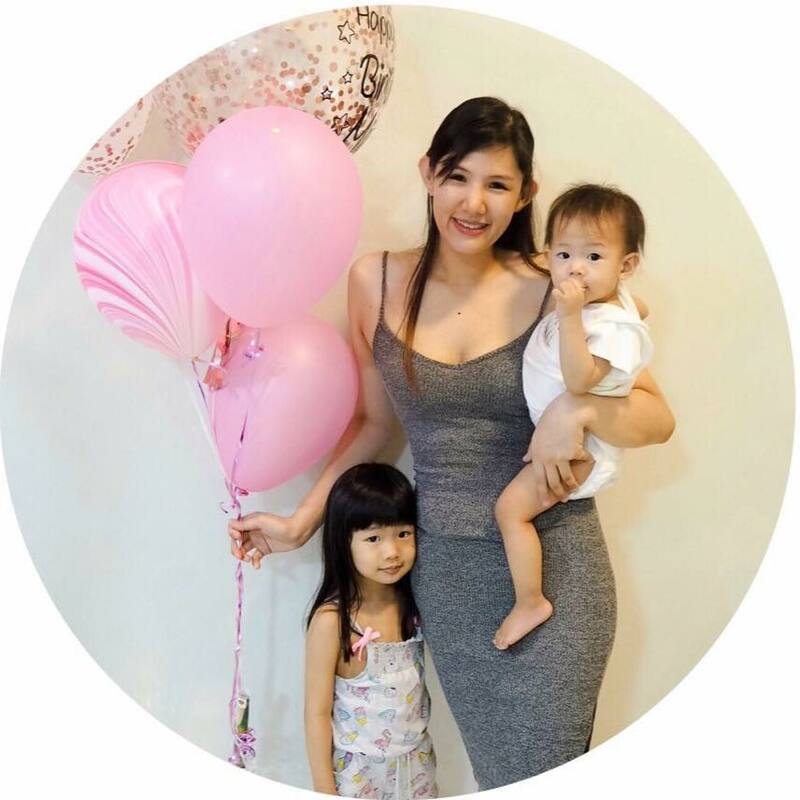 Hair Max+ started out in 2016 by Dato' Foo Mei Yen and Sean Phan with aims to provide their customers a simple to use and effective hair care solution at an affordable price. HairMax+ Malaysia has grown leaps and bounds ever since the extraordinary result achieved by using their products has set a new industry standard for others to follow. HairMax+ Tonic helps to reactivate inactive hair follicles. It comes in a 150ml bottle, apply it by spraying on your scalp as often as you can, since it is made from 100% natural ingredients with no preservatives, it is recommended to keep it in the fridge to keep it fresh. I spray and leave it on my scalp overnight, usually right after I come out from the shower when my scalp is clean and give my scalp a message as well. HairMax+ Serum is a unique, advanced formula containing a complex blend of 6 natural ingredients proven to help your hair appear visibly longer, thicker and fuller looking within the first 4 weeks of use. Infused with wild gooseberries oil helping to activate and improve hair density. The serum is very oily so there is no need to use too much of it, I use only a few drop and massage it into my scalp. It might be hard to believe, I too was skeptical, but this indeed is one review I am absolutely thrilled to share with everyone! Here is my personal comparison of week 1 and 2, I notice I have less hair falls, less hair clogging up the bathroom, less hair in the bedroom and I have got baby hair started growing as well. I will be sharing the results until week 4 so stay tuned if you would like to see what is my end results. Only available if they make the purchase from ‘HairMax+ Seremban’ Facebook Page or Whatsapp 0123649931 for orders. Wah. good product to try. Memang sedang mencari produk macam ni. Boleh cuba. Wahhh nampak sangat perbezaannya tu. Boleh la usha-usha ni.. It is not easy to find a good product for hair loss treatment. I think, people out there should try this one. wah... it really works! maybe I can suggest this product to some of my friends who having the same problem too! thank you for sharing this! hahaha i already give up in treating hair loss after so much money putting into buying products, packages and even those hours at those shops. Rambut selalu gugur. Lama x buat treatment. Good reviews for me. Thanks for sharing. Soon, my head will be bald in the middle. It's hereditary. This product might help. Hi, so far how is the results? Hi, How is your progress so far?